Are you wondering How to Monitor Cistern Water Level PT Level? You are not alone, many people are still using old school methods to monitor their cistern. The loud alarm that sounds when your level is down to a certain point, or the good old stick in the cistern to check. Want your business featured on Must See Monday? Click here to contact us! PT Level is an amazing device! Which enables you to monitor your cistern water level from anywhere you have a internet connection. You are able to see your cistern water level anytime on your cell phone, never have to get up and check the level, or wonder if you missed that loud alarm. Ready to UPGRADE how you monitor your cistern? 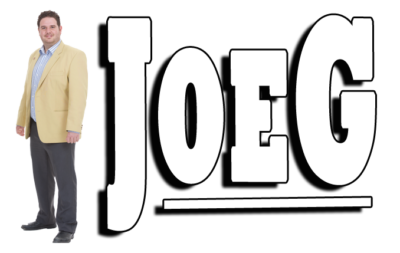 Get Joe’s 10% Discount NOW! Once you have your PT Level and are ready to install it, the process is simple! If you want detailed instructions they come with the product, however Joe has the creators come out to his home and install the new unit on the video above. Once the unit is installed How to Monitor Cistern Water Level PT Level is SUPER easy! You go to the website on your phone or computer, login to your account and have 24/7 365 access to your water level. Never again do you have to guess when to call the water man, you will know exactly when to have them come out. It can be set up to work directly with your water delivery company, alerting them when to bring your next fill up. The app will know the pre set level you have and alert the water man to come on out and fill up your tank, you do nothing but sit back and relax knowing you will never run out of water again! Let’s make running out of water NEVER happenings again, get yourself a PT Level today!